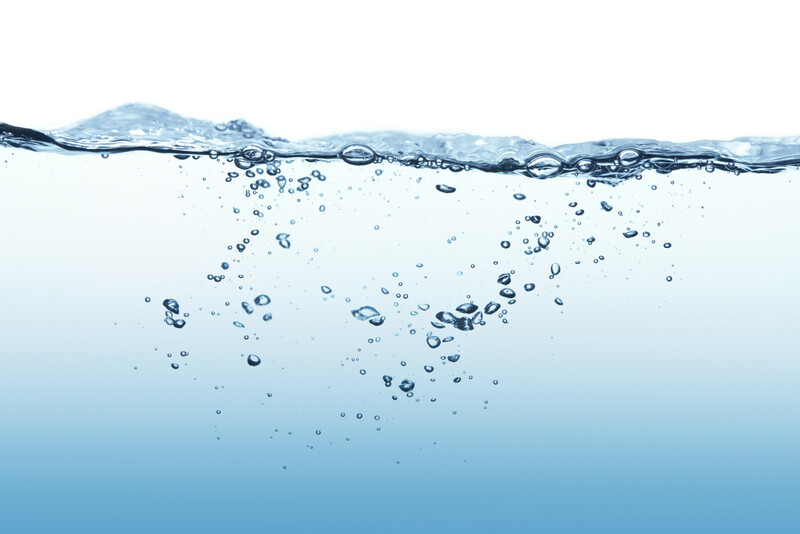 Baptism can appear hard to understand, but this Biblical resource gives a practical explanation of what Baptism is and its importance. This guide will also explain in detail how Baptisms are done at South Reno Baptist Church. Dealing with addictions are tough. 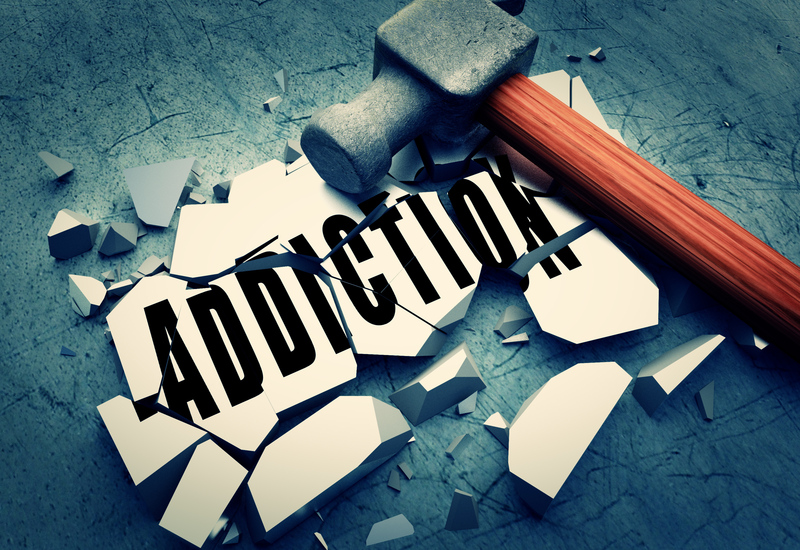 This guide gives Biblical and practical ways of dealing with the very real struggle of addiction. What do you do when you have lost someone dear to you that has taken their own life? This document will bring scriptural and practical help for you during this incredibly difficult time. Ever wonder what the Mormon faith teaches and what your Mormon friends believe? 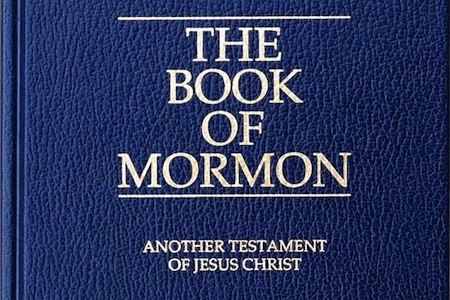 This document explains the beliefs of Mormonism and gives practical advice of how to speak with your Mormon loved ones. Share your Faith with confidence! 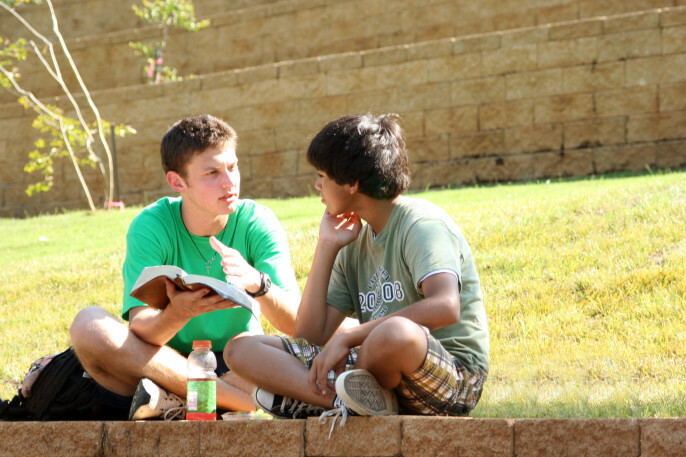 Use this as a guide to share the Good News of the Gospel with all ages.